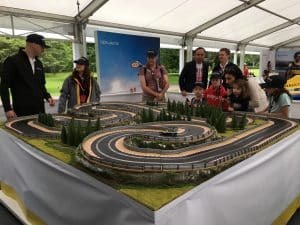 Scalextric is fast and furious! 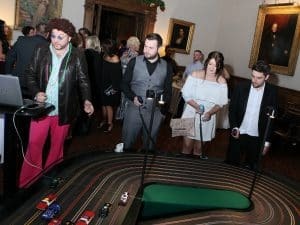 Slot Racing is a highly versatile event and is fun entertainment for Weddings, Corporate Events and Exhibitions. 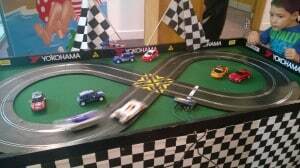 We have various Scalextric available depending on your requirements.